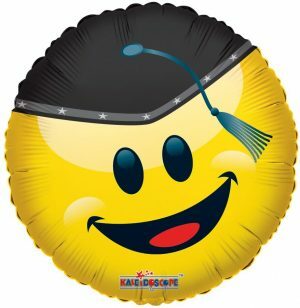 Welcome to Balloons N’ More! 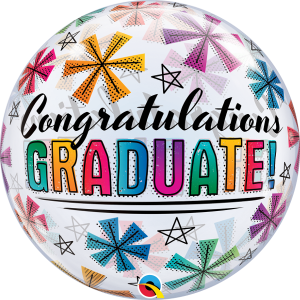 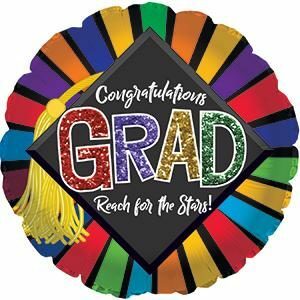 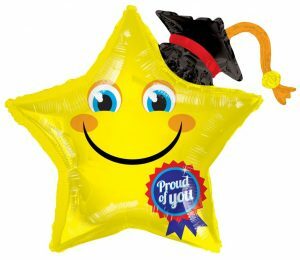 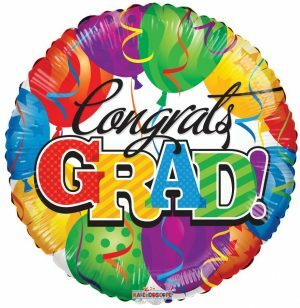 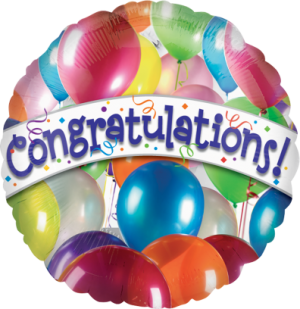 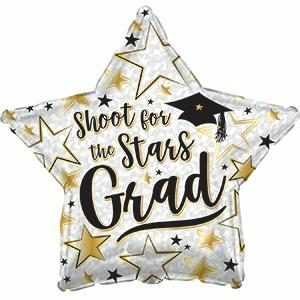 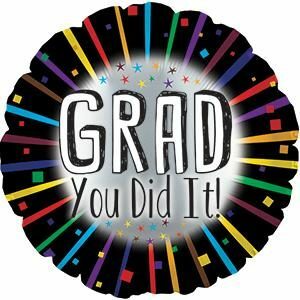 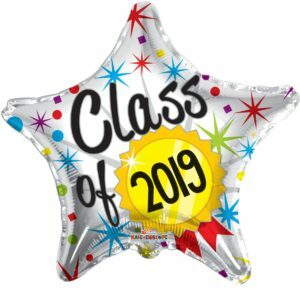 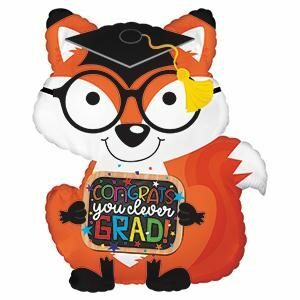 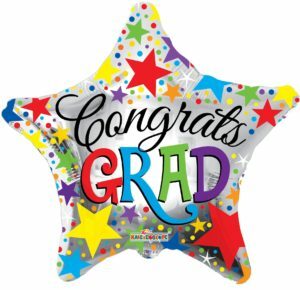 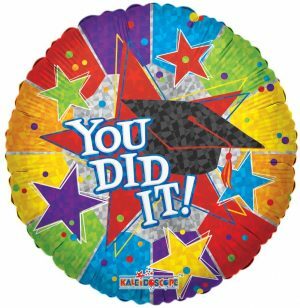 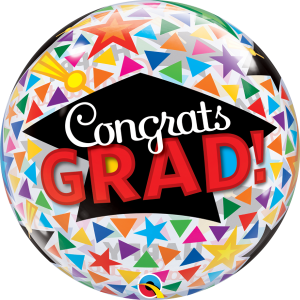 Air-filled Only 4" - 27"
41112 – 18″ Grad You Did It! 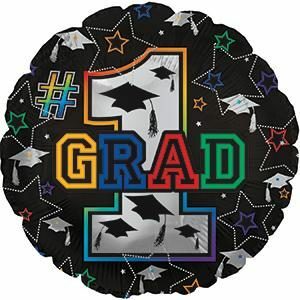 Copyright © 2019 Balloons -N- More Inc. ALL Rights Reserved.